Six schools in Northwest Arkansas will host Young Writers Camp events this summer. The camps are sponsored by the Northwest Arkansas Writing Project and open to students currently in second grade through high school. From June 17-28, students will meet at schools in Springdale, Lincoln, Prairie Grove, Green Forest, and Gravette from 8 a.m. to noon. Vicki Collet, director of Young Writers Camp and an associate professor of curriculum and instruction at the University of Arkansas, said the camp includes active learning in a fun camp environment. 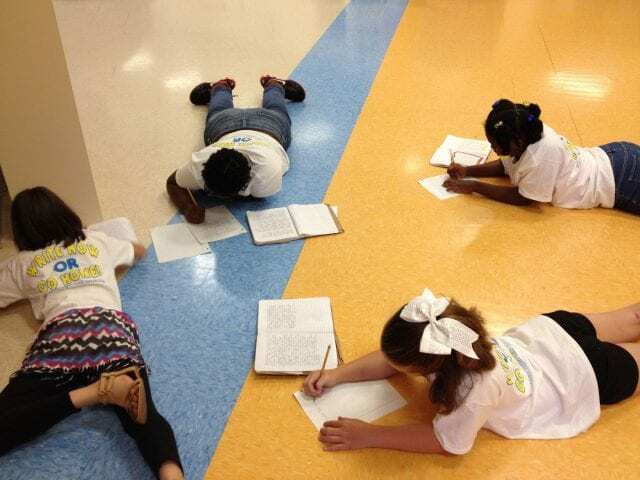 Past Young Writers Camp participants have played guessing games to focus on using descriptive language, analyzed and written song lyrics, participated in collaborative writing contests, and filled their writing notebooks. Following morning camp activities, teachers will meet to collaborate and focus on improved writing instruction. These professional learning experiences are an important part of the project, Collet noted. “Not only are students learning during our Young Writers Camp, but teachers are taking away strategies they will use in their classrooms,” she said. 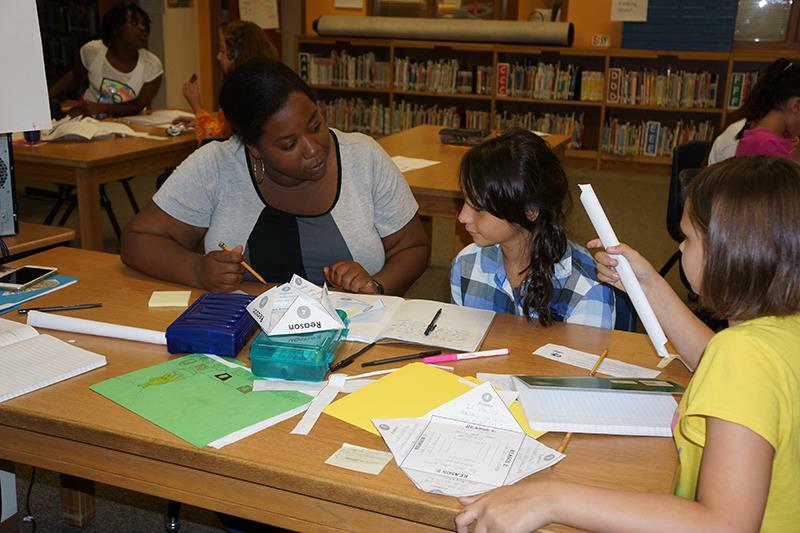 Camps for young writers have been sponsored by the Northwest Arkansas Writing Project for more than 20 years. Northwest Arkansas Writing Project is a professional organization focused on improving writing in area schools. As one of about 200 National Writing Project sites, it provides professional development for educators and directly reaches young writers through summer camps and other activities. For more information about writing project events, contact Vicki Collet at collet@uark.edu or visit the National Writing Project website. Click here to register for writing camp.